Winter is coming and so your hair is going to be brittle and dry. Split ends, roughness, breakage and dandruff are common things for women having dry hair. These things damage your hair and also harm its structure. 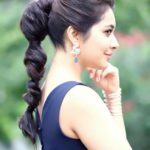 So here are 25 best shampoos available in India to handle dry damaged hair with split ends. Schwarzkopf’s BC Bonacure Smooth Perfect Shampoo is best for women having dry and fizzy hair. The shampoo contains natural oils and amino acids which help to smoothen your hair by removing the fizz. 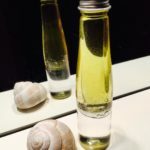 It also restores the natural oils that are produced by the scalp. 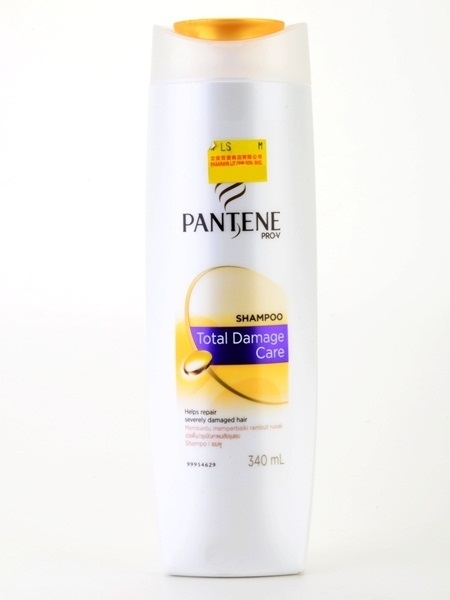 This shampoo is a bit costly, but its hydrating properties make sure to prevent your hair from drying for a long time. The shampoo is rich in argan oil and antioxidants that keep the scalp supple, retain the natural oil, repair the hair and prevent any hair damage. 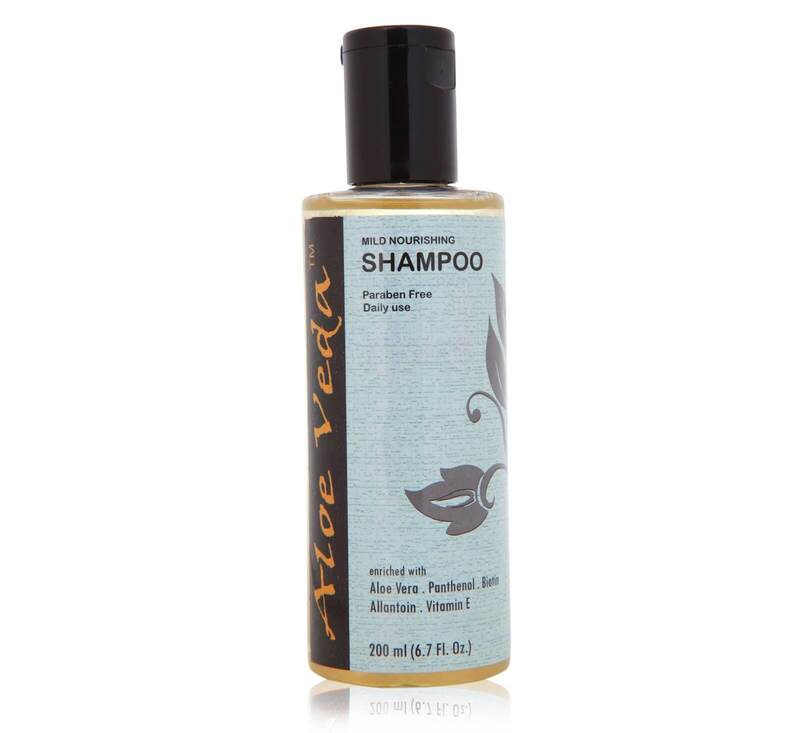 Aloe Veda’s Mild Nourishing Shampoo is best for women having irritable and itchy scalp. It is sulphate free and is very gentle on the hair. 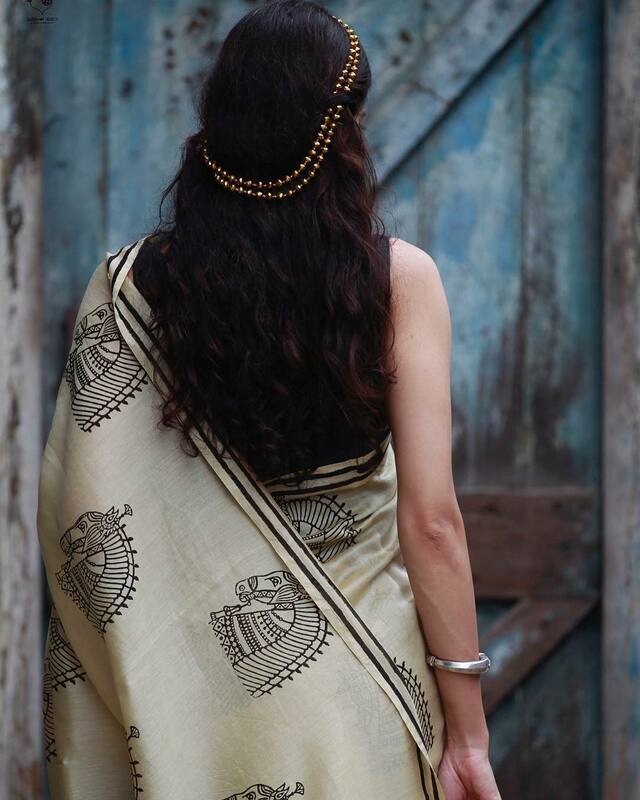 It has certain antibiotic properties which help in soothing the scalp, thus eradicating the itching and dryness. The shampoo keeps your hair moisturised and smooth. 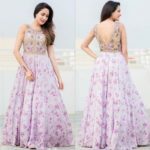 Another best thing about this shampoo is that it contains biotin which helps in restoring the health of the hair and also makes the hair strands thick. 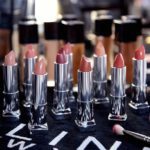 Frizzy hair is the biggest problem faced by many women. 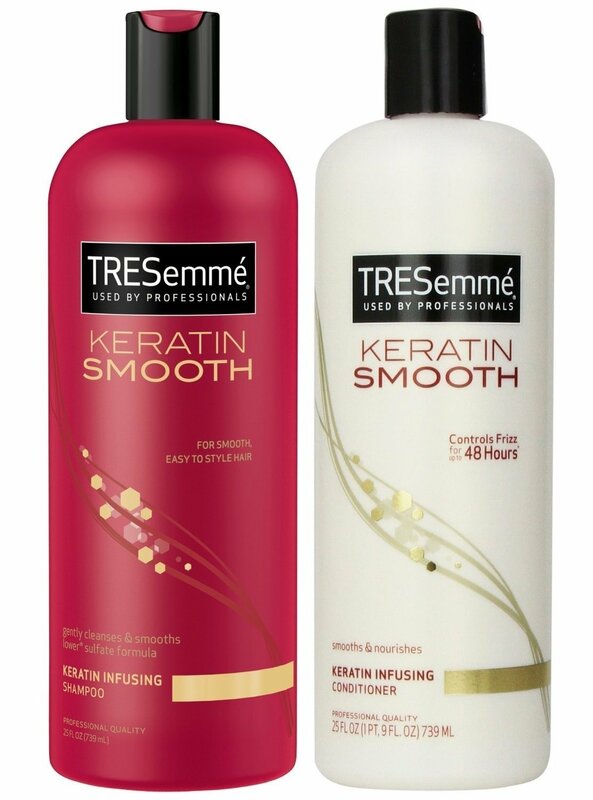 Tresemme Keratin Smooth Shampoo is the best shampoo to avoid fizz. It adds a protective layer on your hair and thus makes it shiny and smooth. The shampoo helps to keep your hair safe from dust and pollution. The shampoo has mild keratin infused properties which repairs the hair, retains the proteins and makes the hair strong. 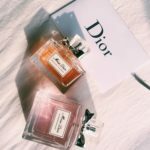 This shampoo is one of the best shampoos for women having damaged and dry hair. 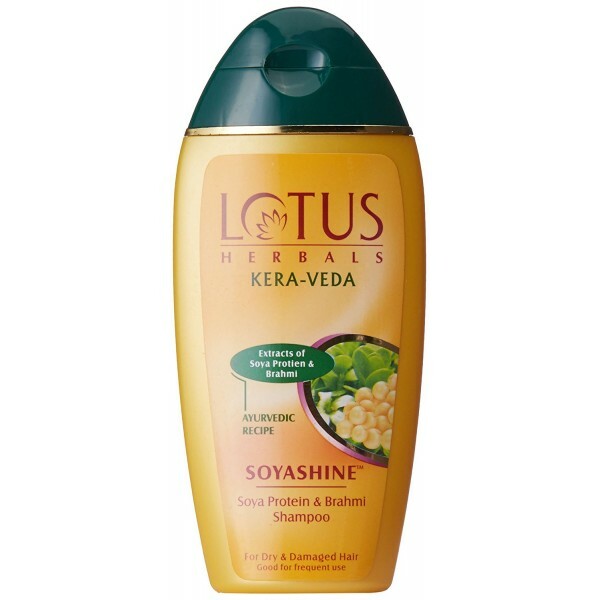 The shampoo contains Brahmi and soya protein which removes the hair fizz and makes the hair smooth and shiny. Sometimes oiling your hair before shampooing can be a great struggle. Shampooing without oiling your hair can be a bad thing for your hair and it tends to remove any traces for moisture from your hair. 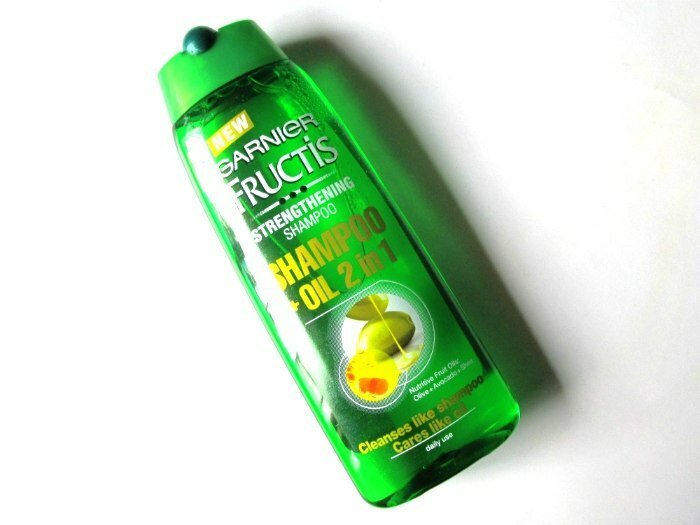 Garnier Fructis Fortifying Shampoo + Oil 2 in 1; comes to your rescue. The shampoo contains shea oil, olive and avocado, which keep the hair nourished and the shampoo cleans grime and dirt from the hair. 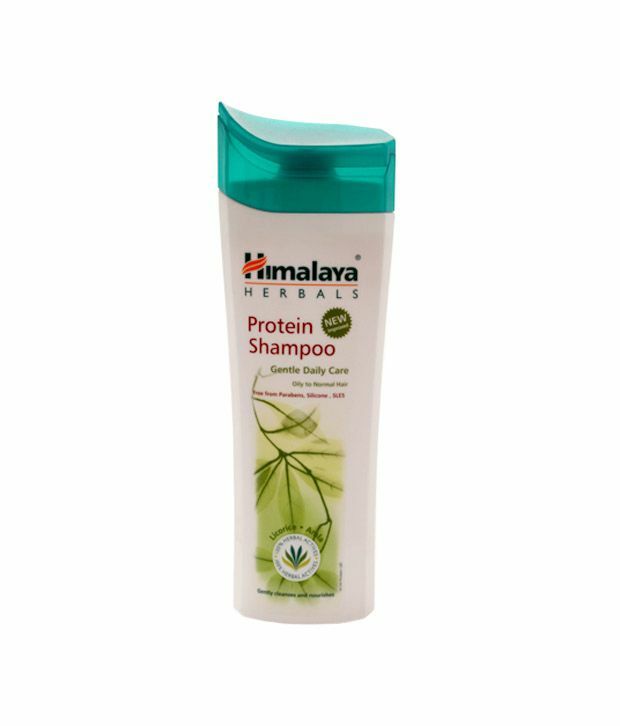 Himalaya Herbals Protein Shampoo contains fenugreek extracts, licorice, nettled melon, sesame and aloe vera extracts. This mild shampoo keeps the hair health by removing any signs of hair damage. It keeps the hair soft and moisturised. 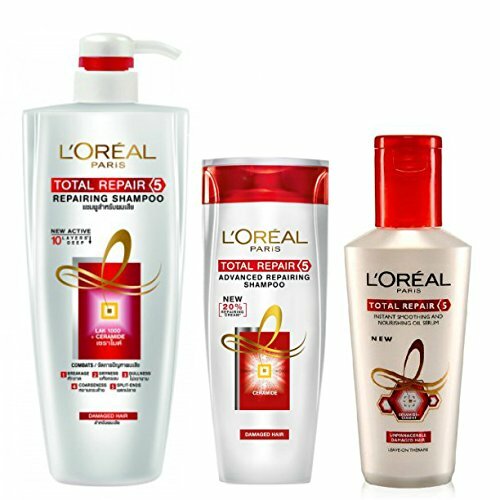 L’Oreal Paris Total Repair 5 helps in fighting the 5 signs of damaged hair that is dry hair, hair fall, dull hair, rough hair and split ends. The shampoo produces good amount of lather and removes dirt and unwanted oil from the hair. It not only repairs the hair but also cleans the scalp properly. 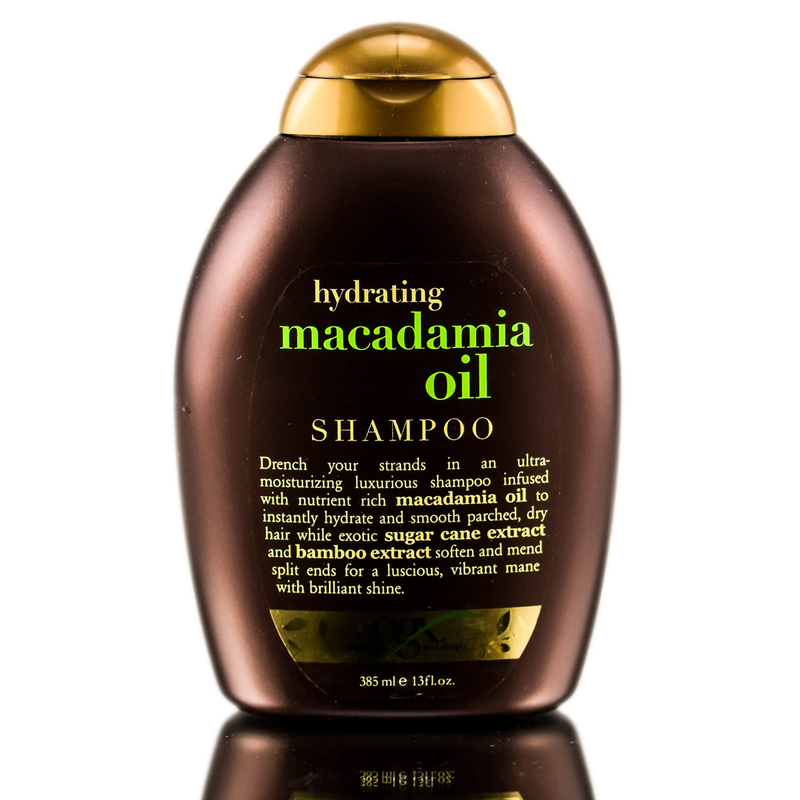 The shampoo contains argan oil, macadamia oil, bamboo extract and sugar cane extract which help to prevent hair splitting, damage and breakage. 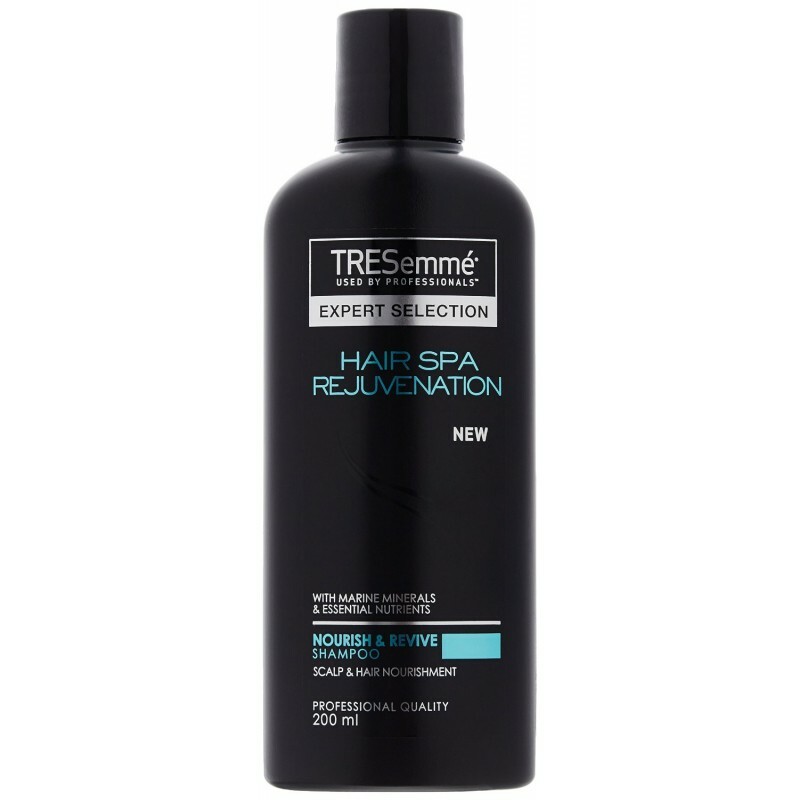 It keeps the hair free from fizz, conditioned and soft. The shampoo contains argan oil and silk protein that repairs unruly and damaged hair. It keeps your hair fizz free, shiny, smooth and moisturised. 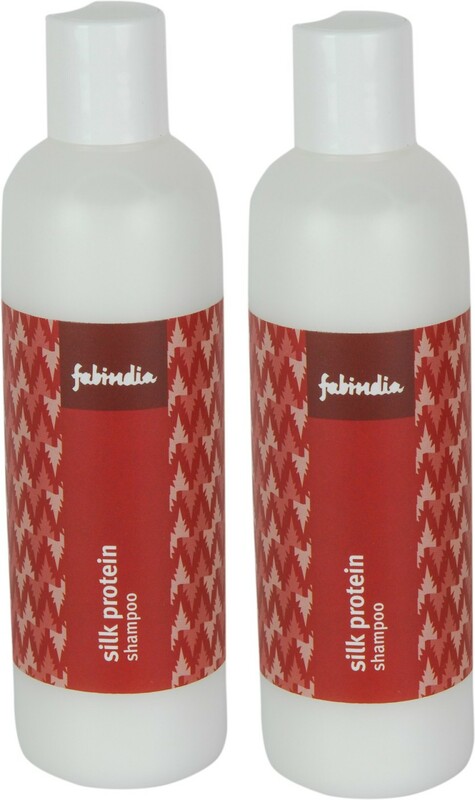 This sulphate-free shampoo has soya protein and is best for dry and damaged hair. The shampoo contains extracts from burberry and wild turmeric that help maintain the pH balance, and cleanse your hair and scalp. Use this shampoo with its conditioner to obtain the best results. 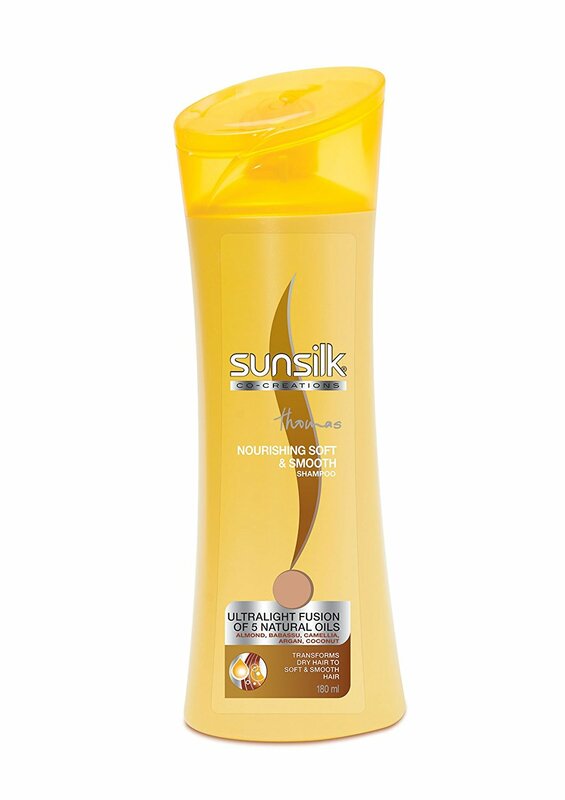 Sunsilk Nourishing Soft and Smooth Shampoo contains egg ceramide complex which treats the dryness and protein damage of the hair. The shampoo is also rich in 5 natural oils that properly condition your hair and make it fizz free and manageable. Use this shampoo with its conditioner to obtain the best results. This sulphate-free shampoo is a complete package for dry hair. It contains aloe vera which keeps your scalp refreshed and cool. The shampoo even removes grime and dirt from the hair properly. The shampoo contains silk protein that makes the protein bonds in your hair strong and also helps in retaining the hair moisture. It makes the hair fizz free, soft and manageable. 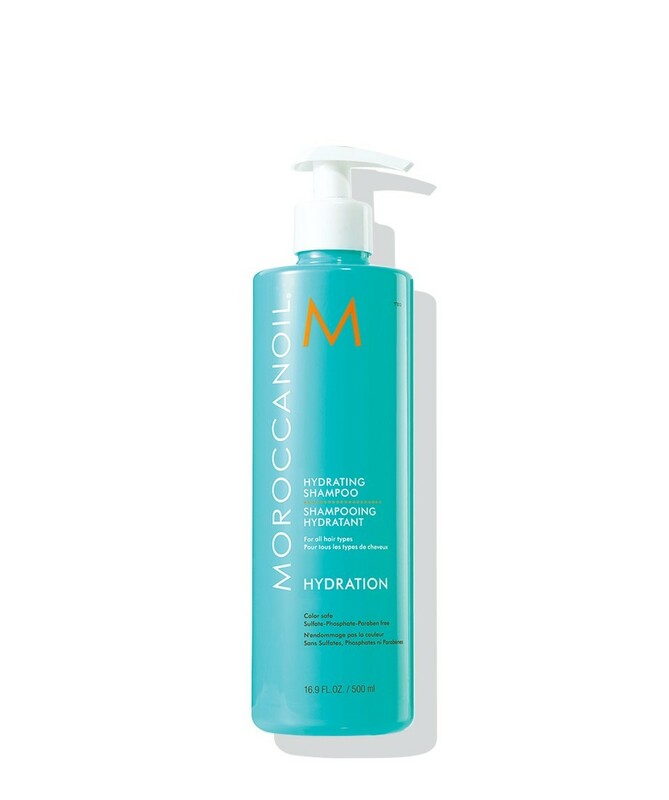 The shampoo contains hydrating marine properties that deeply cleanse and nourish your scalp. Moreover, it also leaves a pleasant fragrance in your hair. 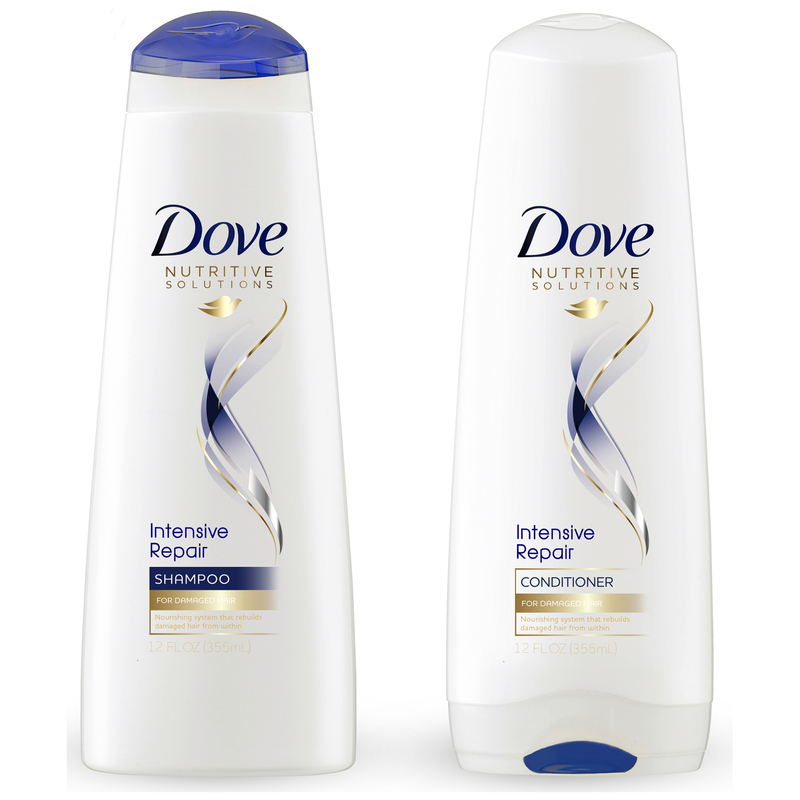 Use this shampoo with its conditioner to obtain the best results. 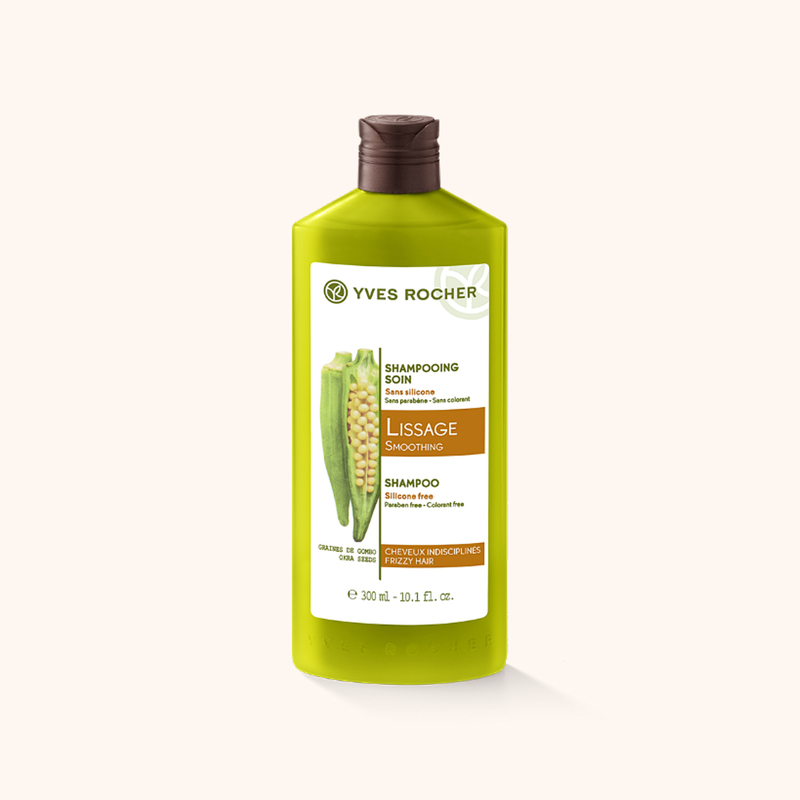 Yves Rocher Lissage smoothing shampoo contains 98% natural ingredients and is free of colorants, parabens and silicones. It keeps your hair frizz free and moisturised and also properly cleans your hair. 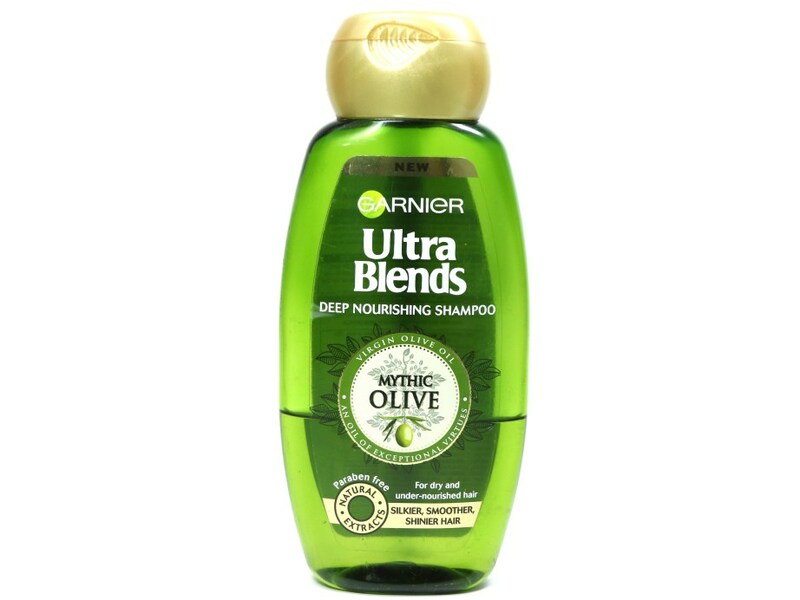 The shampoo contains virgin olive oil, which is a natural conditioner that keeps your hair smooth and soft. It properly cleanses your hair and makes your fizz free, shiny and smooth. The shampoo contains keratin-active contents which repairs the hair damage at a cellular level. 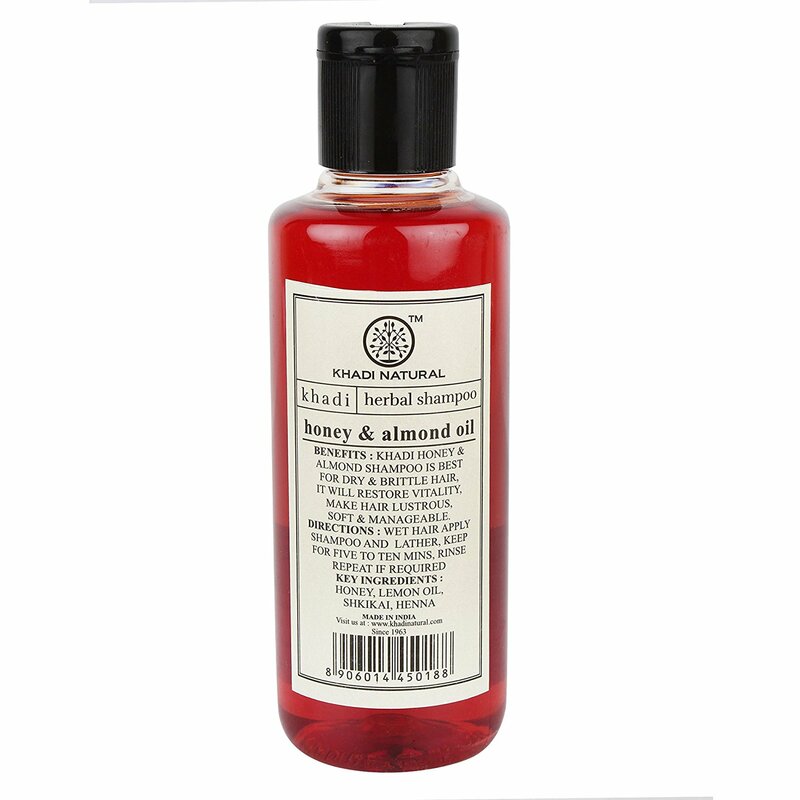 The shampoo also contains borage seed oil which keeps the hair moisturised and nourished. 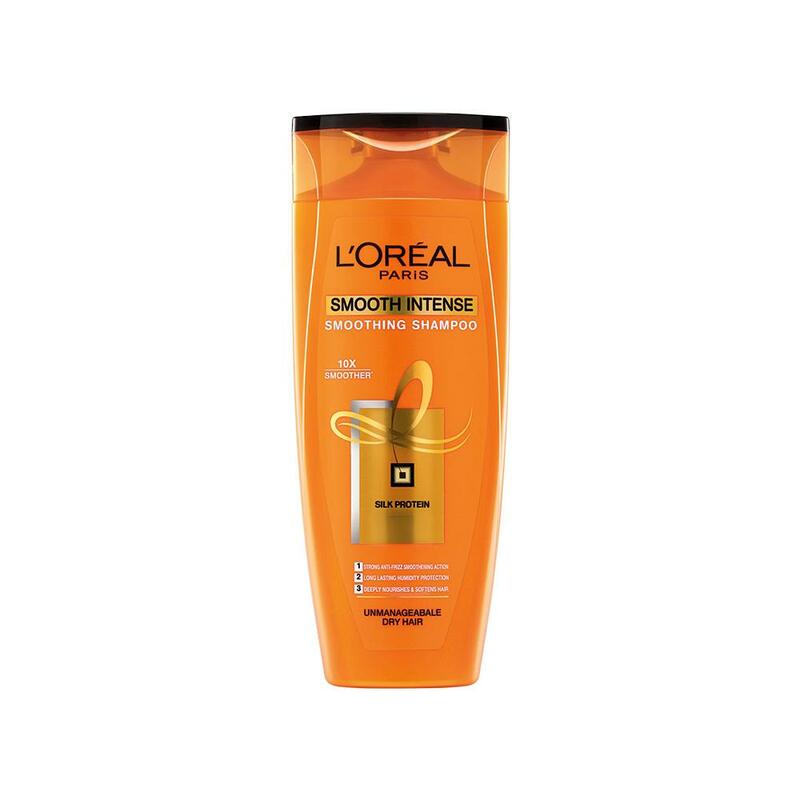 The shampoo helps to keep your hair smooth and silky by minimizing breakage and split ends. 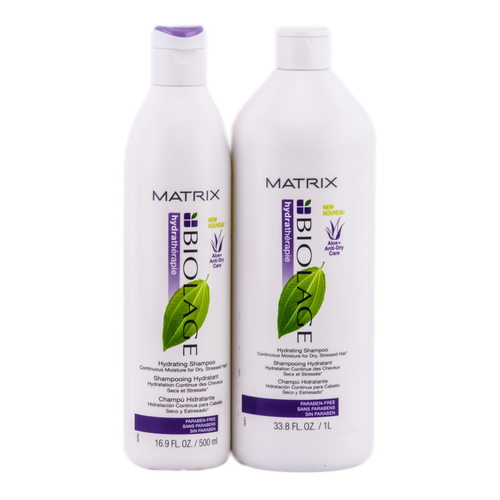 Matrix Biolage Ultra Hydrasource Shampoo contains sage, lemongrass and wheat germ lipids and is paraben free. The shampoo improves the health of the hair and keeps it fizz free. 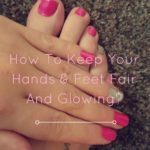 It also helps in keeping your hair moisturised and soft. Pantene which is a very gentle shampoo contains Pro-V formulae which strengthens the hair and provides ultimate damage repair. It repairs the all the signs of hair damage. 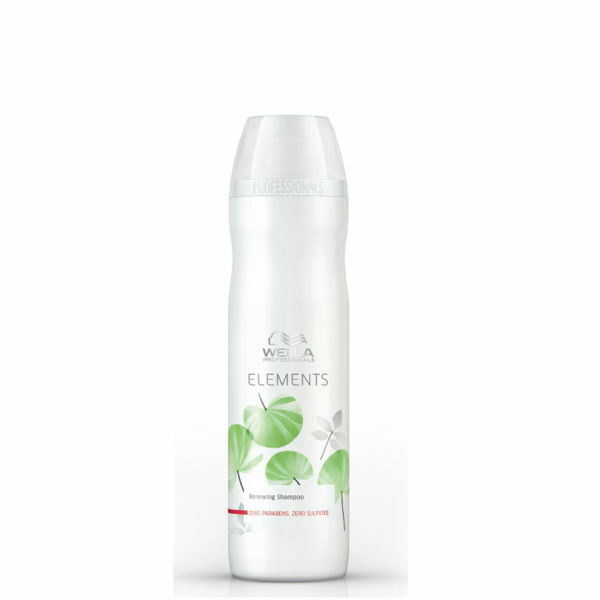 The shampoo is enriched in oil and so keeps your hair soft, damage free and manageable. It also removes dandruff, keeping the scalp calm and smooth. It not only completely repairs your hair but also makes it supple, smooth and soft. 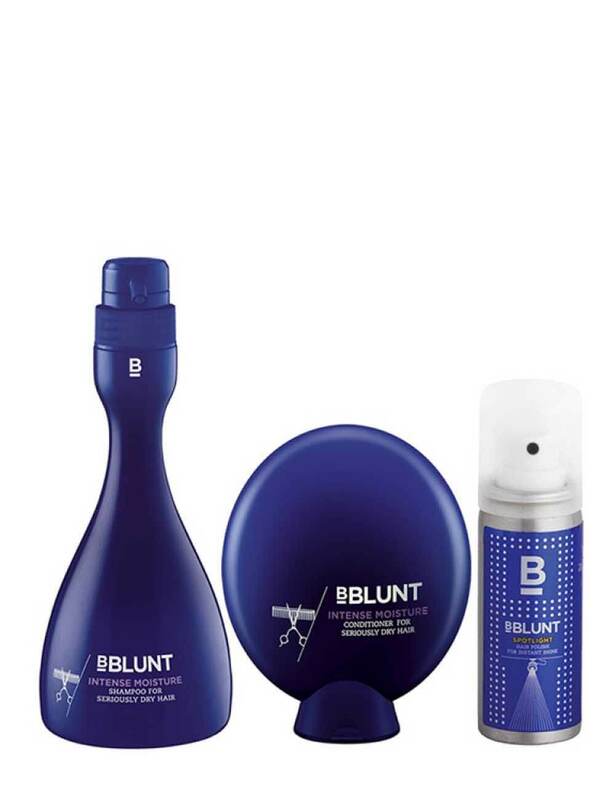 BBlunt Intense Moisture Shampoo + Conditioner are very good for extremely dry hair. The shampoo nourishes your hair and makes it manageable. It keeps your hair soft and smooth and ads shine to it. It protects the hair by increasing the tensile strength of the hair. It contains Vitamin E, jojoba oil and wheat germ oil which help in deep conditioning. 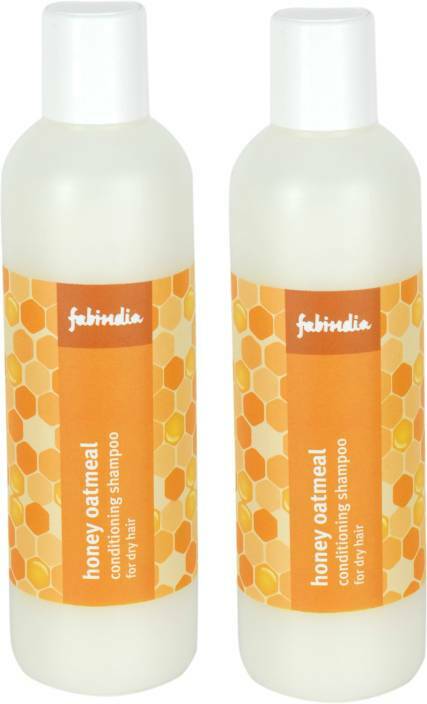 The shampoo is a perfect blend of honey and oatmeal which repair the dry and damaged hair. The shampoo retains the moisture of the hair and also treats itchiness. It moisturises and nourishes the scalp and makes the hair smooth and healthy. 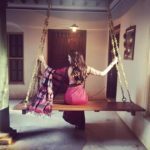 The shampoo is rich in various natural ingredients such as purified water, aloe vera extract, reetha, shikakai, tulsi and bhringraj extract. It not only removes the dryness but also fights itchiness and Dandruff. It nourishes the dry scalp and reduces the dead cells, thus making the hair smooth and healthy. The herbal shampoo is rich in natural ingredients such as reetha extract, purified water, shikakai, neem oil, almond oil, and aloe vera extract. It makes your hair healthy, shiny and silky. It nourishes your hair, repairs it and makes it healthy and strong. 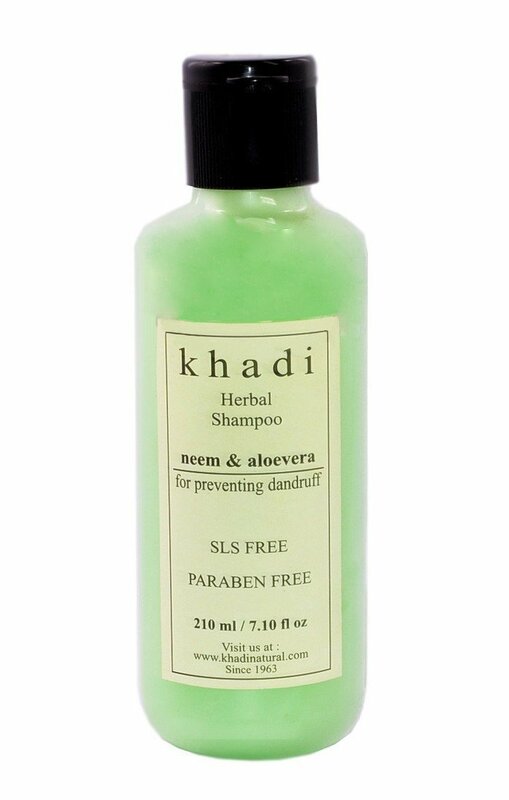 The shampoo is sulphate free and helps in repairing the dull and damaged and also protects it from dryness. It keeps the hair nourished and moisturised. 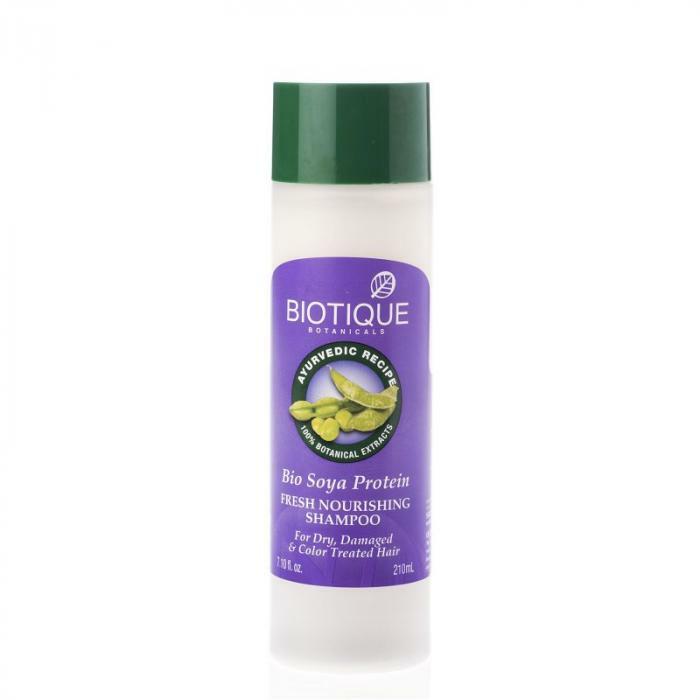 The shampoo has NuTREE complex formulae which provide keratin protection to the hair. It helps in renewing the hair moisture as well. The shampoo is free from artificial colorants, parabens and sulfates and is thus best for damaged hair. These shampoos will help you prevent dryness and hair damage. Moreover, a shampoo alone cannot help you in restoring the health of your hair. 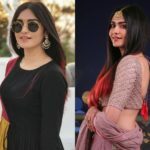 You have to regularly oil your hair, use the above shampoos properly by applying the shampoos cautiously on your scalp and hair, and deep conditioning your hair to make sure that your hair stays damage free and healthy. Do not use too much shampoo on the hair as this may increase the dryness. Rather take minimal amount of shampoo twice, massage it properly on your scalp and then on your hair and then wash your hair with cold water. So ladies, we hope using the above shampoos help you in restoring the health and texture of your hair.